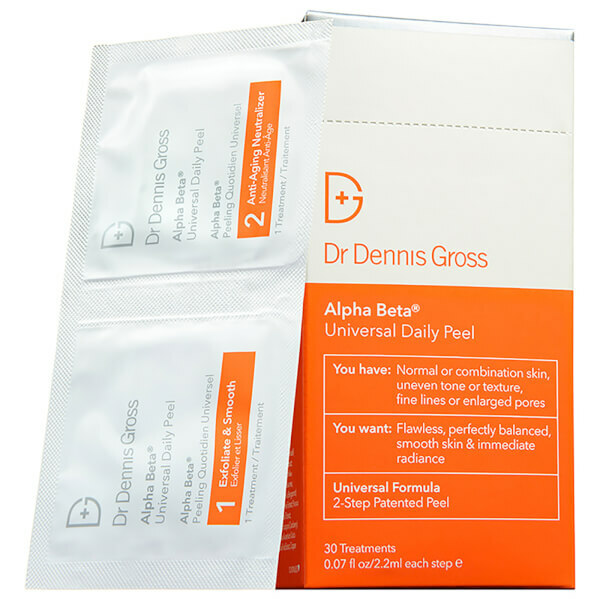 Dr Dennis Gross Alpha Beta® Peel Original Formula (30 packets) is perfect for achieving a professional quality treatment in the comfort of your own home. 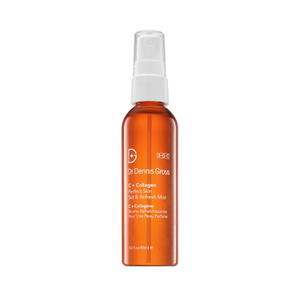 Combining 5 Alpha and Beta Hydroxy Acids plus Retinol, Ubiquinone, Resveratrol and a host of antioxidants, vitamins and soothing botanicals, it smoothes your skin through microexfoliation, helping to dramatically improve the appearance of blemishes, dark spots, enlarged pore, redness and signs of ageing. - L.M.